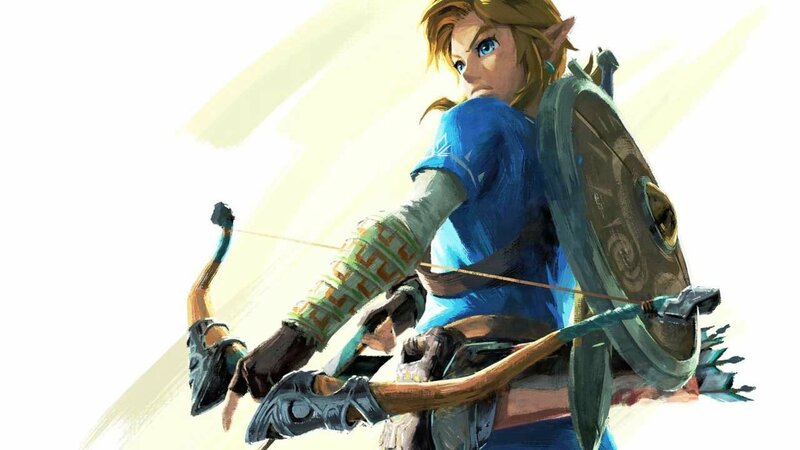 Speaking at the Japan Expo in Paris, Zelda series producer Eiji Aonuma revealed some details about Breath of the Wild's upcoming story DLC whilst Nintendo released a tiny snippet of development footage on their twitter account. Aonuma announced that The Champion's Ballad will still see the player control Link, potentially dispelling hopes that the expansion would feature Zelda as the lead, but did add that we will learn more about Zelda throughout the new journey. In addition, the DLC will include the return of The Wind Waker's famous "Lobster" shirt. Nintendo says that the expansion features "New challenges, that will let players enjoy a new dungeon and a new original story" The Champion's Ballad launches Holiday 2017.